Calling first home buyers, owner occupiers and investors! 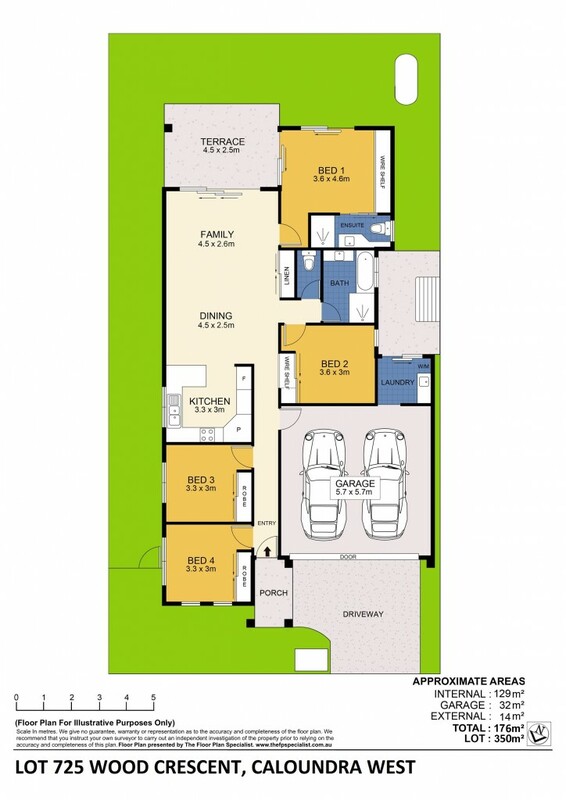 Brand New Full Turnkey packages build by well known local builder DB Construct. ! This brand-new home will suit the first home buyer/owner occupier or investor and contain numerous extras that are sure to impress.